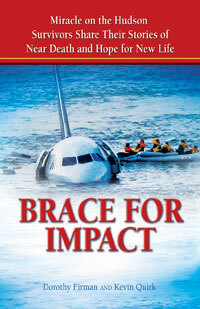 Written by Dorothy with co-author Kevin Quirk, this is an account of the ditching of Flight 1549 in the Hudson River. But rather than focus on the crash itself, it is an in-depth account of how this near death experience changed the lives of some of the passengers. 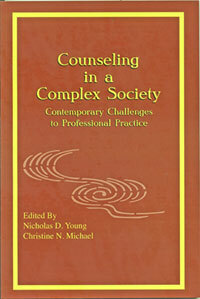 Counseling in a Complex Society: Contemporary Challenges to Professional Practice. 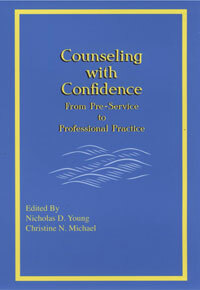 A second book edited by Nick Young & Chris Michael on the nuts and bolts of starting a successful practice. 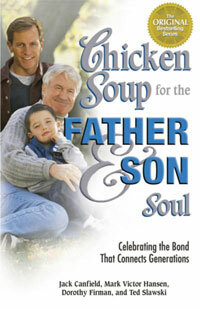 This book includes everything from choosing a counseling modality, a population to work with, to furniture and finances. 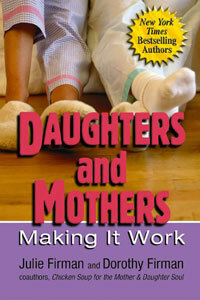 Dorothy's article focuses on strategies for the beginner entering the field, advice both practical and philosophical. More stories from the Firman trio. 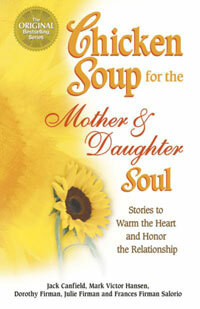 Co-authored with her mother, Julie and her sister, Frances, Jack Canfield and Mark Victor Hansen, this collection of heart warming stories made the New York Times Best Seller List. 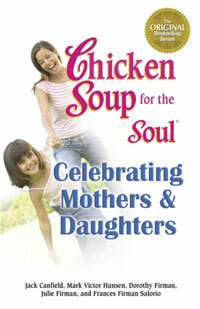 Dorothy's final entry in the Chicken Soup series, this one co-authored with her husband Ted. 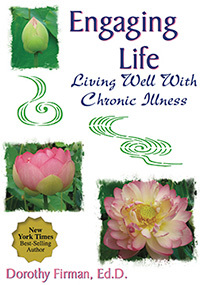 Dorothy's latest book on dealing with chronic illness.